Spencer Savings Bank is pleased to welcome Michael Claisse as Senior Vice President, Director of Commercial Real Estate. Claisse will be responsible for the management of the bank’s Commercial Real Estate division with an emphasis on growing Spencer’s commercial lending portfolio, credit quality management and asset retention, in addition to developing long term client relationships. He will be reporting to John Duncan, Executive Vice President and Chief Lending Officer. Claisse is a commercial and real estate lending professional with over 25 years of extensive finance experience across all real estate debt and equity product lines. 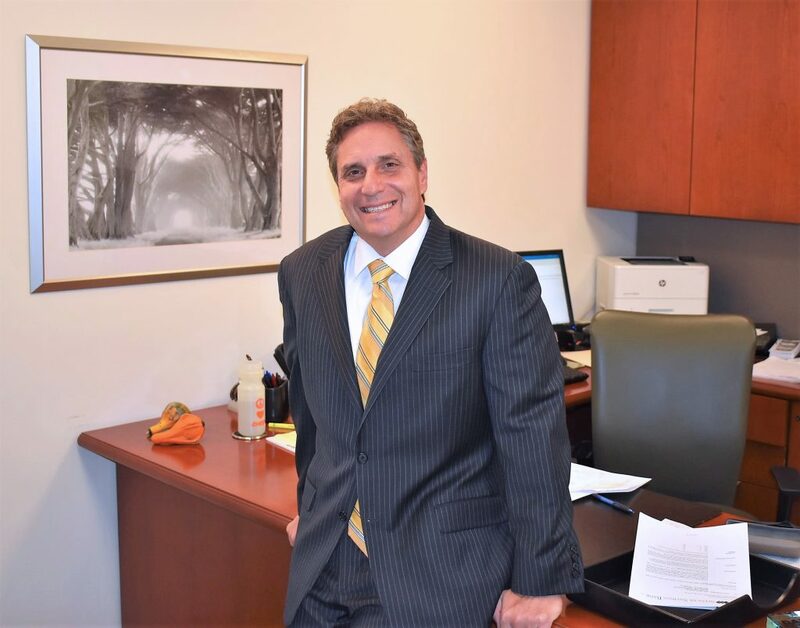 Prior to joining Spencer Savings Bank, he held senior real estate finance roles at NatWest, Bank of New York Mellon and Bank of America. Claisse has been a speaker and panelist at multiple national conferences and seminars. Prior to joining Spencer, he was a member of the Board of Directors for Affordable Housing Investors Council (AHIC) and New York State Association for Affordable Housing (NYSAFAH). He holds a Bachelor of Science degree from Rutgers University.